In time for the holidays, we've rounded up deals on top Apple accessories. Get on top of your holiday shopping with some of the best deals on awesome Apple accessories. Get a window into the micro-world with this USB-connected microscope camera. Peer into the world of the incredibly small with this powerful, USB-connected microscope camera. 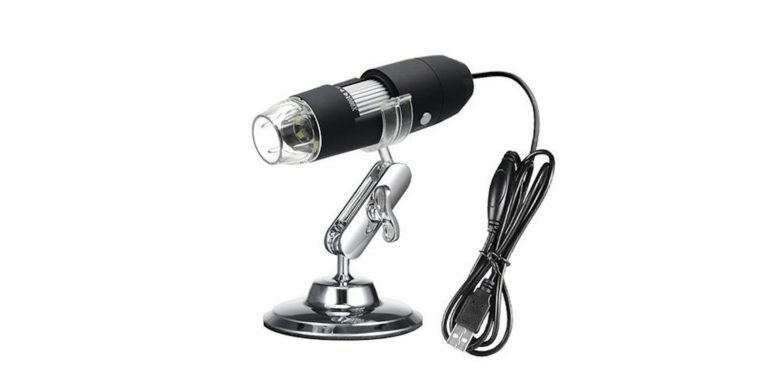 It can create high resolution images at up to 1000x magnification, with 8 LEDs for full illumination. So it’s great for examining jewelry, coins, stamps, electronics, insects, anything you’d like a closer look at. 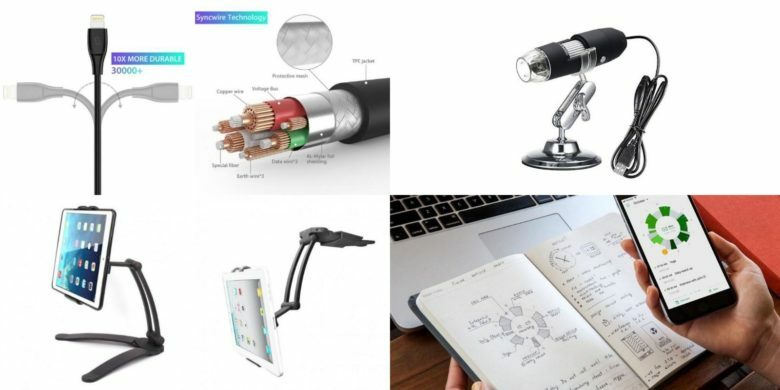 Buy now: Get a Microscope Camera with 1000X Zoom for $38.99, that’s a 70 percent discount. Connect your digital calendar to a physical one, with this innovative planner. 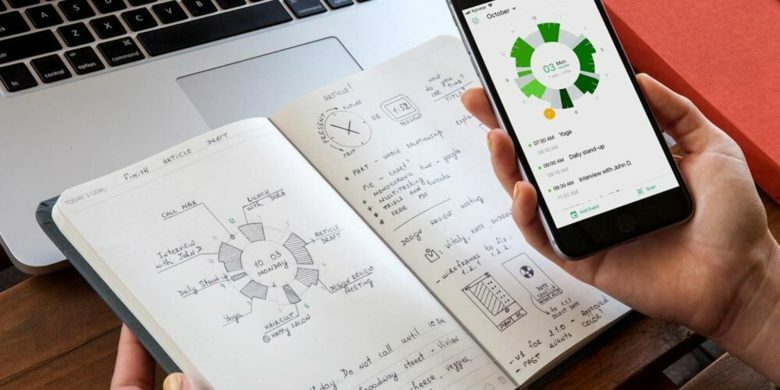 Slice Planner comes is brilliantly simple, organizing schedules visually and gracefully so that time management is partnered with note taking. Write down your schedule info on one side, take notes on the right side, then sync with the companion app so that your physical and digital calendars are aligned. Buy now: Get Slice Planner for $22.95, that’s 34 percent off the usual price. This tough, multipurpose tablet stand goes anywhere for pretty much any use you can imagine. This tablet stand offers a sturdy aluminum mount for almost any situation, from working to cooking to video chatting and more. It quickly collapses for transport and unfolds for use, easily adjustable for height and angle with 360 degrees of movement. You can even use it to connect with wall mounts for eye-level viewing. 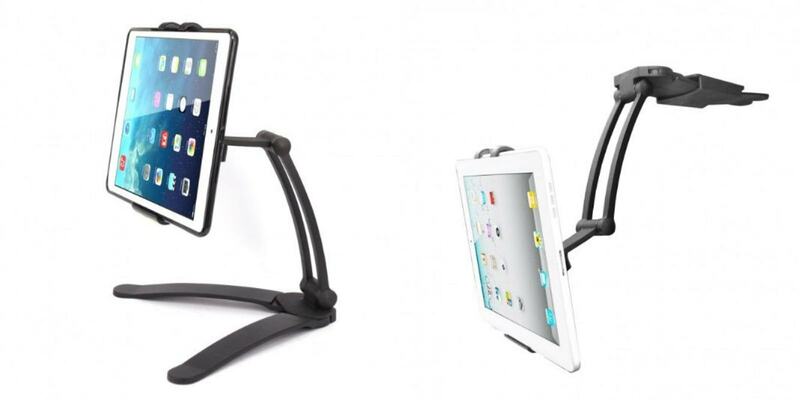 Buy now: Get the ARMOR-X 2-in-1 Tablet Stand for $29.99, that’s a 40 percent discount. These Lightning cables are rated for 30,000 bends, meaning they’ll probably outlive a couple of iPhones. This heavy-duty cable is tough as nails, but flexible for daily use. It sports a tough tinplate interior, TPE jacket, and sheathed internal wires so friction and fraying are minimized. Rated for more than 30,000 bends, you’ll probably go through a couple phones before you need to replace this MFi-Certified Lightning cable. 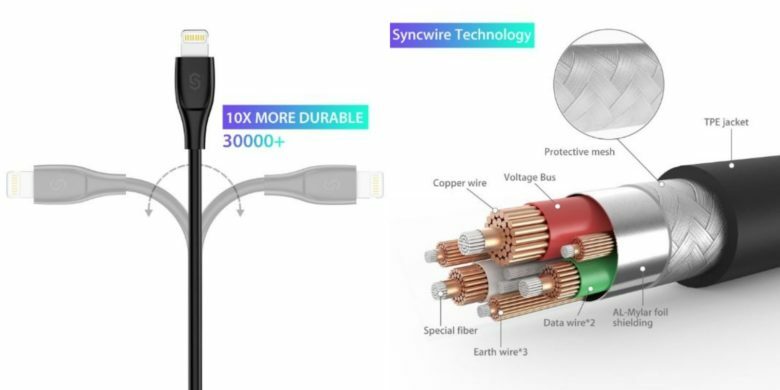 Buy now: Score a Syncwire UNBREAKcable for $10.99, that’s 42 percent off the usual price.